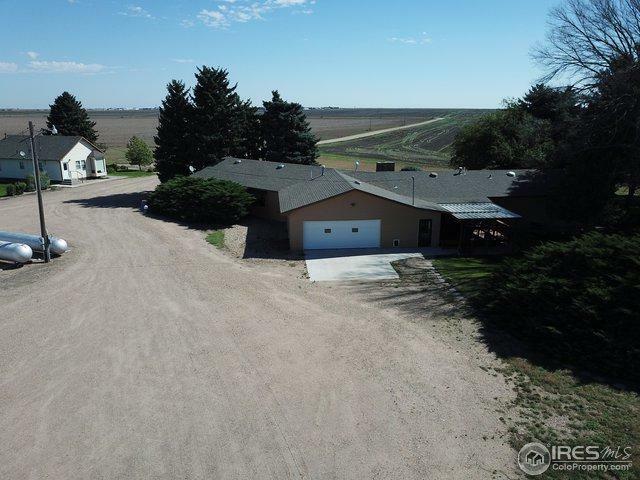 This property has two homes, main home has 3 bdrms 2 baths, large family room, two car garage with storm shelter, covered deck, nice yard, underground sprinklers. The second home is the original farm house with 2 bdrms, 1 bath and partial basement. Both have been recently renovated, new kitchens, baths, windows and floor coverings, forced air heating and central AC. 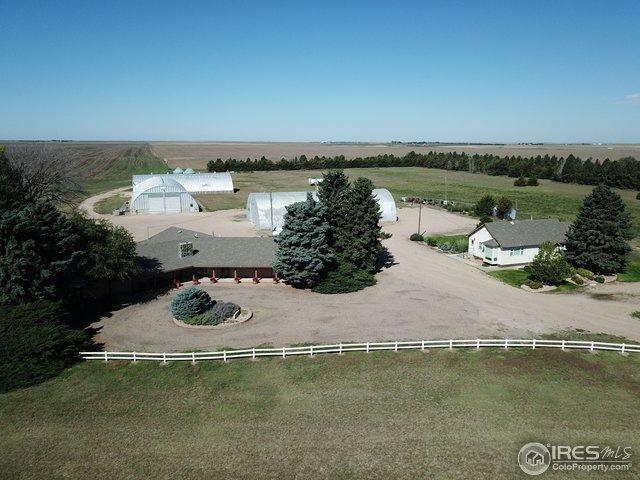 The property features 3 large Quonset buildings that can be used for storage. 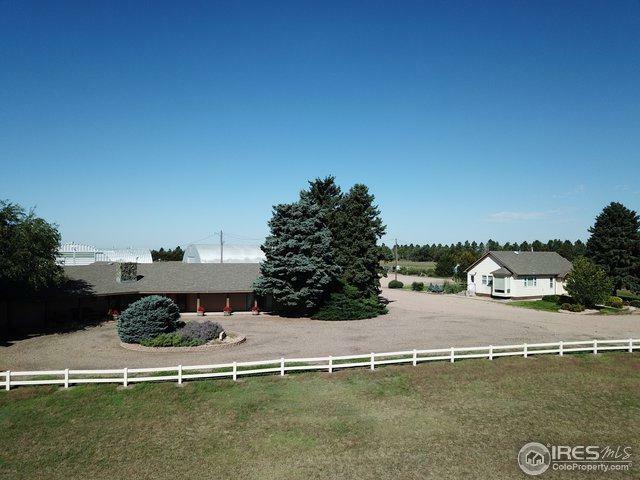 Located on 17 acres with well established trees. 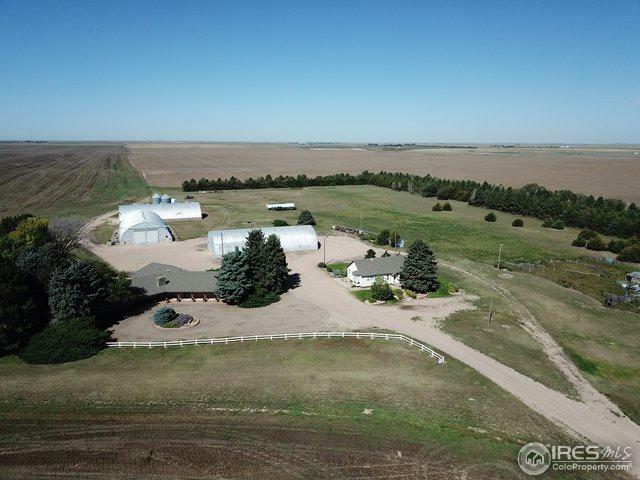 Listing provided courtesy of Delmer Ziegler of Eastern Plains Real Estate Llc.